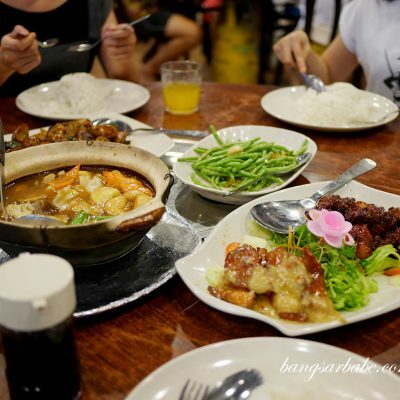 My in-laws have been patronising Sin Kee Restaurant for more than 30 years, and claims the place serve decent Hainanese chicken chop, sambal prawns and “mun fan”. Not surprising, rif likes coming here occasionally because he practically grew up eating the food at Sin Kee. I was introduced to this place when we started eating out with his parents and while the dishes didn’t exactly knock my socks off, they were pretty decent. 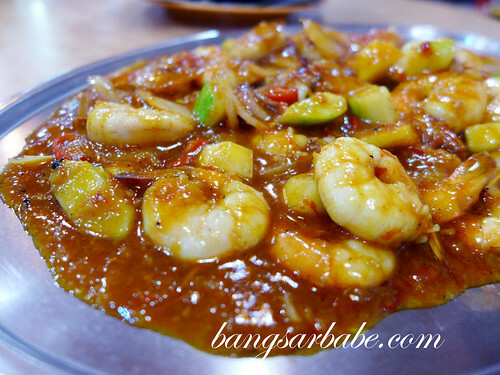 One of the must haves when we dine here is the sambal prawns – midsized prawns and crunchy petai in spicy-sweet sambal gravy. I thought the sambal could have been spicier as it didn’t really pack the punch I was looking for. It was good with white rice though. The butter chicken here is pretty good, at least for me. 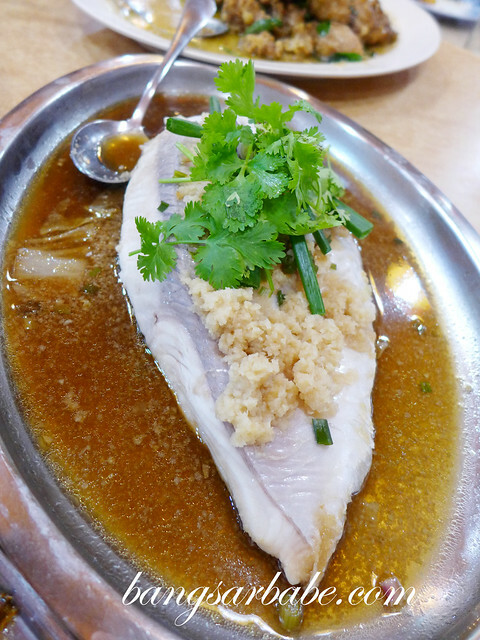 While most sauces are thick from starch, Sin Kee’s version was aromatic and rich in butter. Or probably margarine since butter is expensive. The chicken pieces were crisply fried and juicy within. The claypot tofu was nothing to shout about but I’m generally a tofu fan and this was tasty with rice. I liked that it came with plenty of prawns and beancurd sheets. I wasn’t keen on the choice of fish as pomfret is my preferred choice. Also, the ginger wasn’t spicy enough. The Mun Yee Mee was quite forgettable. It had little or no wok hei and tasted rather one-note. If you must have a noodle dish, the Cantonese fried noodles are better if I remembered correctly. 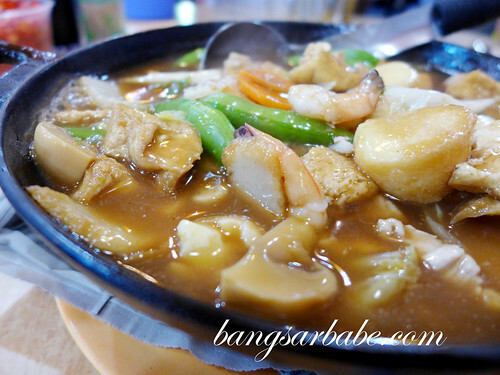 Alternatively, go for the Mun Fan – rice with prawns, meat, vegetables, egg, onions and gravy. 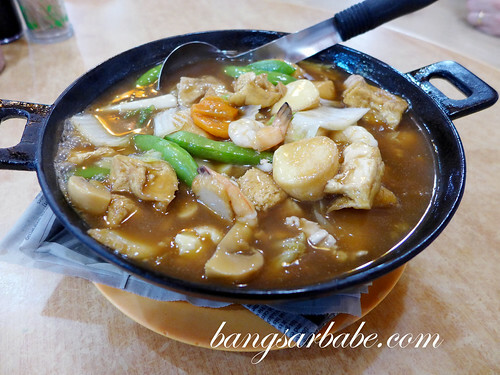 Verdict: If you like home style dishes, give Sin Kee a try.